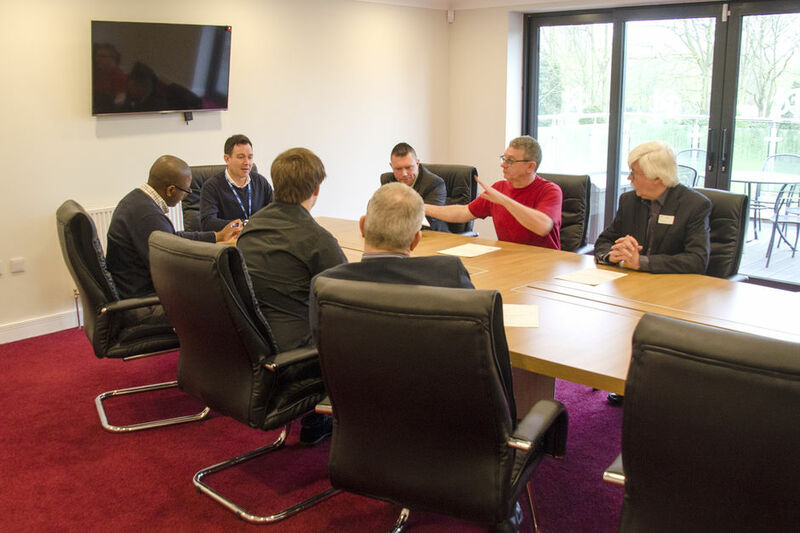 Northenden Golf Course can offer the full corporate package to businesses looking for cost effective conferencing facilities with the option of golf included. We can cater for a wide range of requirements and will be happy to discuss options with you if you are looking to book a one off event. 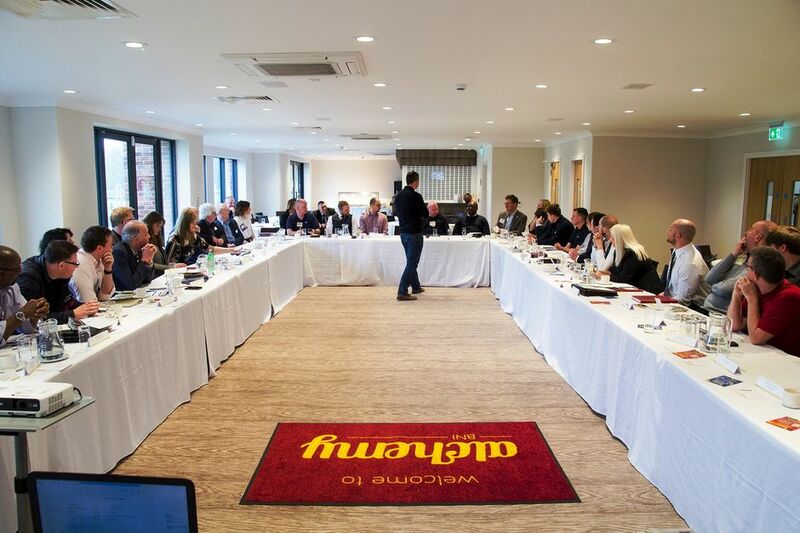 Our facilities include a comfortable boardroom with full media connectivity, tea, coffee and catering facilities, full use of the clubhouse facilities, and of course a wonderful golf course. For a longer term arrangement we have bespoke corporate membership packages available which offer outstanding value compared to hotel based options. We can offer a package to suit your requirements; such as rounds of golf, social membership, use of conference facilities, and discounts to family members.